Fatigue, brain fog, and weight gain are telltale signs that may be mistaken for other conditions. The butterfly-shaped thyroid gland is in the neck. It produces hormones that affect every cell in the body. 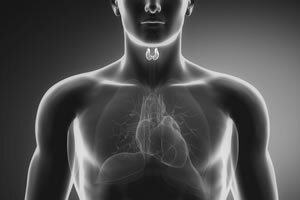 Ask the doctor: How should I treat hyperthyroidism?